Astrology & Islam: Are they really oil & water? 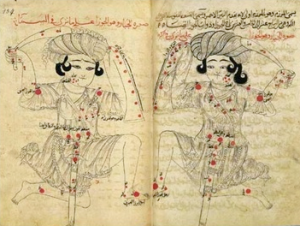 Although traditional astrology is indebted to Islamic medieval scholars and astrologers for keeping astrology alive at a critical period in astrology’s long and storied history, Islam’s relationship to astrology has changed. In a 90-minute presentation, Reynolds, as a practicing Muslim and astrologer, will examine the relationship between astrology and Islam in three different ways. He’ll engage Islam’s critical history with astrology (both during its medieval period and now). He’ll also survey astrology’s presence in the Qu’ran (Islam’s holiest book). Finally, Reynolds will provide astrological chart interpretations of key periods in Islamic history, including the possible charts for the Prophet Muhammad, the Hijra (Islam’s equivalent of BC/AD for its own calendar) and where Islam might be headed. Is there anything essential and dignified about essential dignities in the 21st Century? 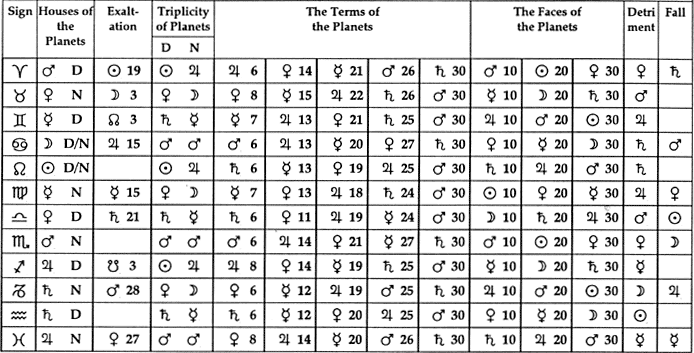 Most astrology students have a cursory familiarity with the phrasing of rulership, exaltation, fall, and triplicity, but fewer know what these dignities mean and why. Reynolds will examine the roots of “Essential Dignities” for the 7 traditional planets and how astrologers can use each one of five traditional dignities to reveal powerful information about clients, events, and questions. He’ll also explain how the modern planets articulate a whole new dimension of understanding essential dignities. 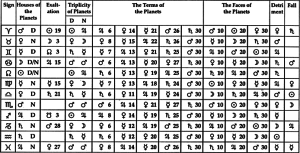 Although many modern astrologers adore transits and progressions for predictive astrology, profections and solar returns could be counted among the oldest and most reliable of techniques. The truth of what’s happened and what’s to come is embedded in the chart. 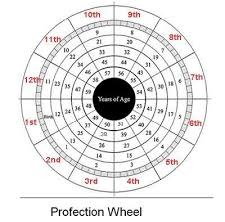 Using the idea of each house and its ruler as guides for what’s to happen during a particular year of life can become a powerful way to unlock the secrets of that year as evident in solar returns. Using methods from traditional astrologers, like Abu Mashar, and his years of experiences with hundreds of clients over a decade, Reynolds will explain how to use these powerful tools.